She has survived explosions, revolutions and attempts on her life. Sookie has endured betrayal, heartbreak and grief ... and she has emerged a little stronger, and little wiser, every time. 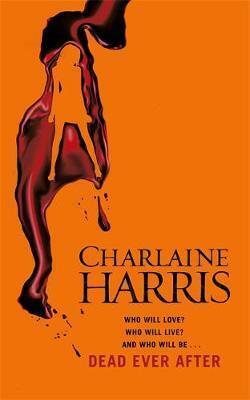 Learn more about Charlaine Harris at www.charlaineharris.com. She has survived explosions, revolutions and attempts on her life. Sookie has endured betrayal, heartbreak and grief . . . and she has emerged a little stronger, and little wiser, every time.